Welcome – Ministry of Hound! 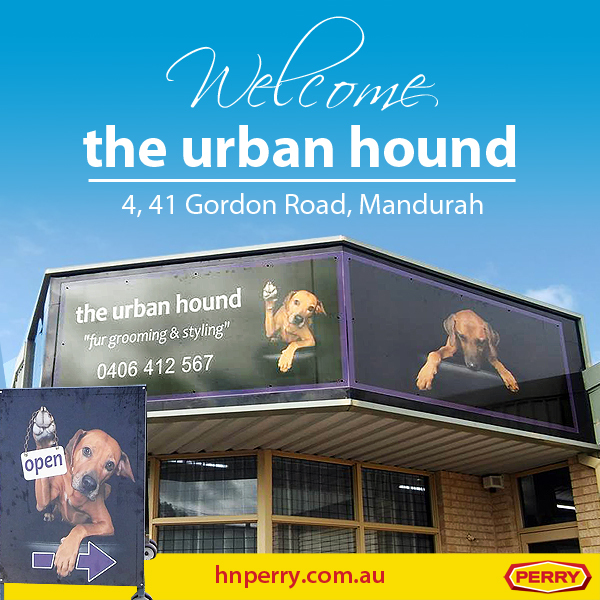 H&N Perry would like to extend a warm welcome to one of our newest tenants… Ministry of Hound. 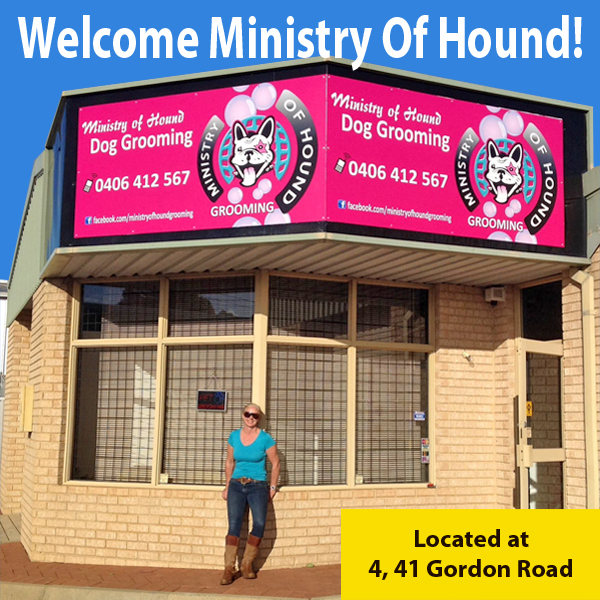 Located at 4, 41 Gordon Road (opposite Greenfields Vets), Ministry of Hound’s new premises is easy to spot with its distinct pink signage. Ministry of Hound offers a professional, gentle dog grooming service to the canine residents of Mandurah. Experienced groomer and owner, Lucy is widely praised fro her individual one-to-one service. Now all lucky Mandurah pooches can have access to Ministry of Hound’s clipping, bathing, grooming, trimming and styling services. 4, 41 Gordon Road is an ideal unit for Ministry of Hound. Its very prominent location on the corner of busy Gordon Road and Panton Road offers saturated exposure from a steady stream of drive by traffic. With Greenfields Vets located directly opposite, it also benefits from business by association. The 122sqm unit with ample parking is the perfect size to offer a one-to-one personalised dog grooming service. H&N Perry were instrumental in setting up the lease of this property for Ministry of Hound. 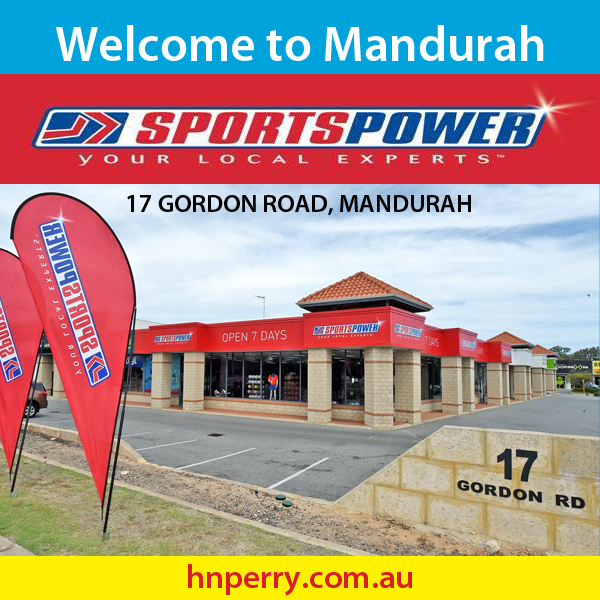 Our commercial management team are very experienced in organizing the legalities of commercial leases and are Mandurah’s leading commercial property managers. 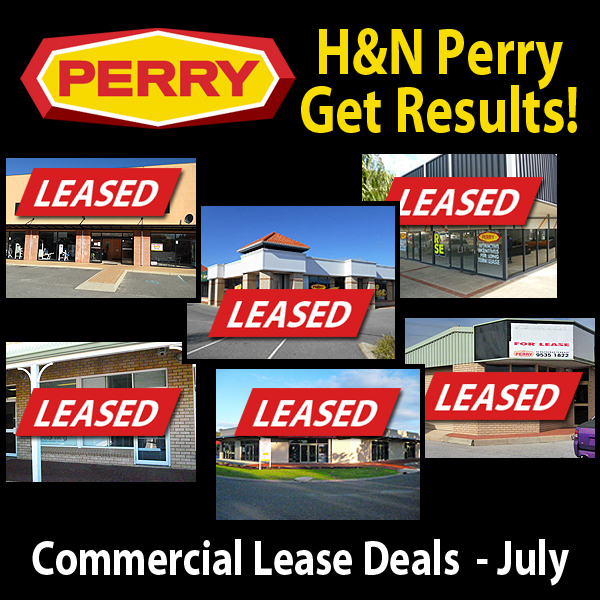 Whether you are trying to find tenants for your commercial property or you are looking for somewhere to base your business, you can be assured that H&N Perry will be able to help you. Call Brian Matthews or Jan Wiley today on 9535 1822.